Sri Sreenivasa Fortune Indra Villae, is a sprawling luxury enclave of magnificent Villas in Hyderabad, elevating the contemporary lifestyle. These Residential Apartments in Hyderabad offers you the kind of life that rejuvenates you, the one that inspires you to live life to the fullest. 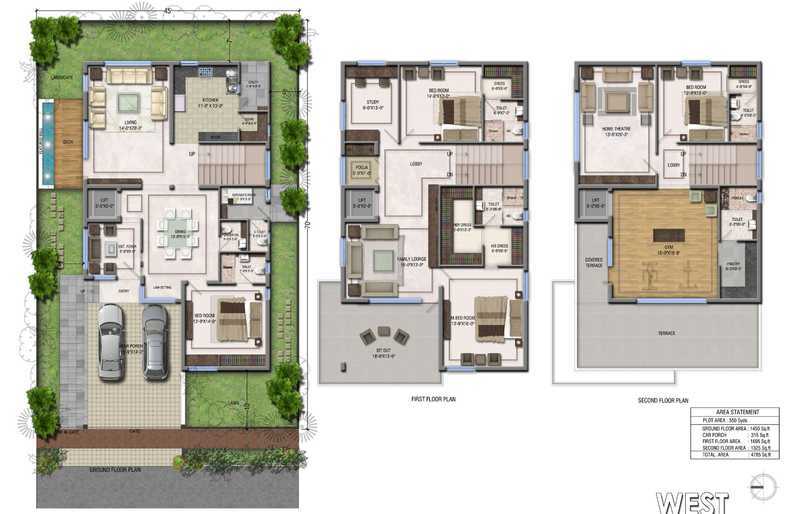 Sri Sreenivasa Fortune Indra Villae by Sri Sreenivasa Construction in Madhapur is meticulously designed with unbound convenience & the best of amenities and are an effortless blend of modernity and elegance. 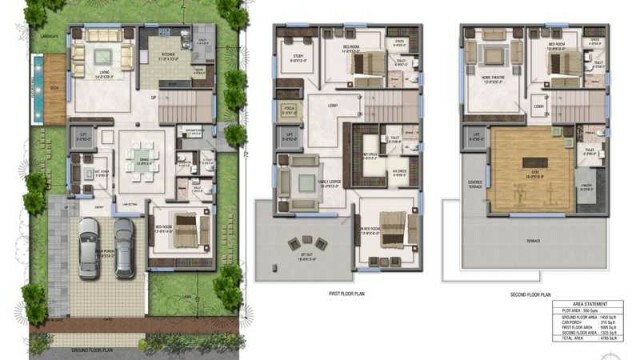 The builders of Sri Sreenivasa Fortune Indra Villae understands the aesthetics of a perfectly harmonious space called ‘Home’, that is why the floor plan of Sri Sreenivasa Fortune Indra Villae offers unique blend of spacious as well as well-ventilated rooms. 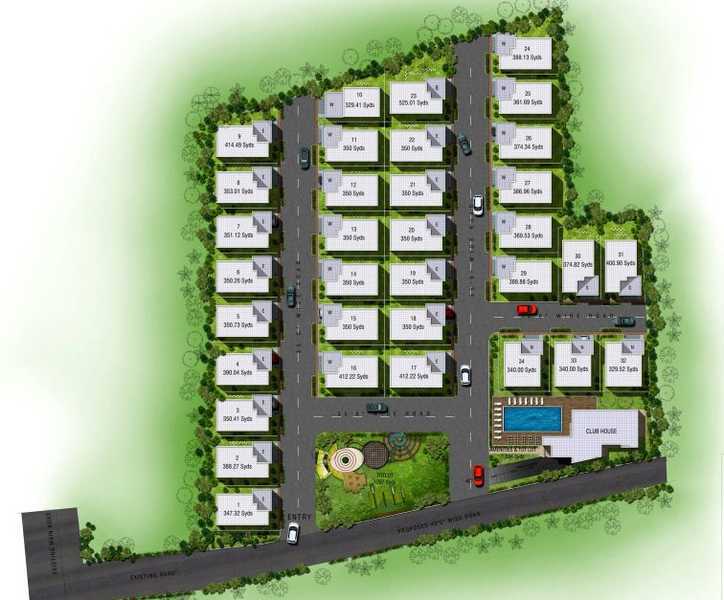 Sri Sreenivasa Fortune Indra Villae offers 4 BHK luxurious Villas in Hyderabad. 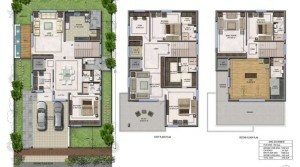 The master plan of Sri Sreenivasa Fortune Indra Villae comprises of unique design that affirms a world-class lifestyle and a prestigious accommodation in Villas in Hyderabad. Sir Sreenivasa Constructions has built a reputation for delivering extraordinary and imaginative living and commercial spaces, since 2004. It’s a company that is daringly different and believes in outdoing itself every time it lays a foundation. Every project is a signature project. Be it Residential, Commercial or Retail spacesFortune Enclave in banjara Hills and Fortune Towers in Madhapur are two luxurious gated communities in prime locations which testify this fact. Esmeralda Fortune is another noteworthy example of the superior value Sri Sreenivasa delivers… Every time. Amenities: The amenities in Sri Sreenivasa Fortune Indra Villae comprises of Landscaped Garden, Indoor Games, Earthquake Resistant, CCTV Cameras, Swimming Pool, Gymnasium, Play Area, Intercom, Waste Disposal, Club House, Library, Wifi, Car Parking, Fire Safety, Gated community, Basement Car Parking, Maintenance Staff, 24Hr Backup Electricity, Drainage and Sewage Treatment, Pucca Road, Vaastu / Feng Shui, Multi-purpose Hall, Security, Waste Management System and Fire Alarm. Stone masonry / ornate stone compound wall of 5ft plus 2’6” high solar fencing / barbed wire on top of the wall on the boundary of the property along with sensors/surveillance to locate intruders. 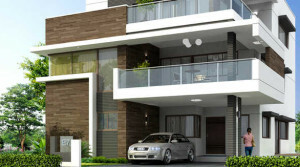 Location of Sri Sreenivasa Fortune Indra Villae is a major plus for buyers looking to invest in property in Hyderabad. 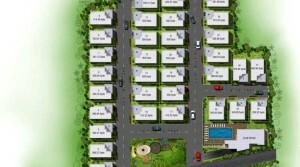 It is one of the most prestigious address of Hyderabad with many facilities and utilities nearby Madhapur . Bank and legal approvals of Sri Sreenivasa Fortune Indra Villae comprises of HDFC Bank, Axis Bank, LIC Housing Finance Ltd and State Bank of India, GHMC Approved and HMDA.